This year, Summer Games Done Quick has returned to Bloomington, MN. They will be raising money for Doctors Without Borders. The event is underway and has already raised over $500,000 in just three days. As the week goes on, Shacknews will continue to offer up noteworthy runs that should not be missed. Before getting into the Day 4 schedule, let's look back at a Day 3 highlight. 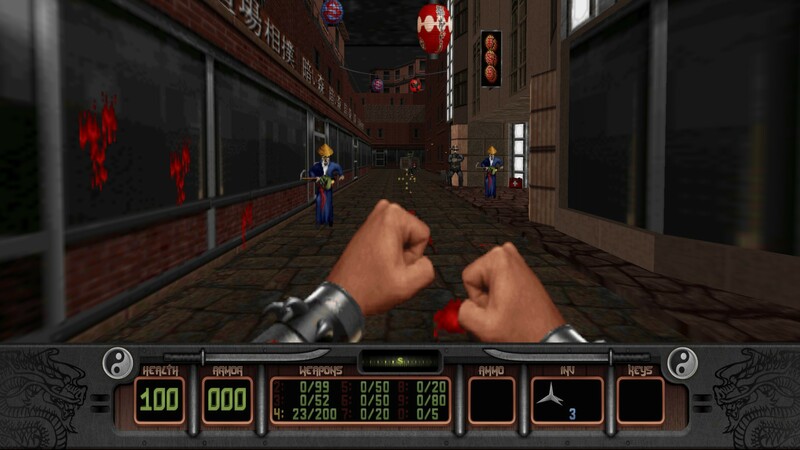 Before Flying Wild Hog came along and resurrected the license, Shadow Warrior was a bit of a cult classic. It wasn't as popular as Doom, it definitely didn't age as well as the classics like Quake, but it still had some positive aspects to it. With the new Shadow Warrior games offering some fresh perspective on the series, it's time to go back to the past and revisit the original. Get to know the original Wang, as Ignite runs through the old-school PC shooter in under a half-hour. Get your popcorn ready, because it's time for one of the true breakout hits of 2017 to make its Games Done Quick debut. 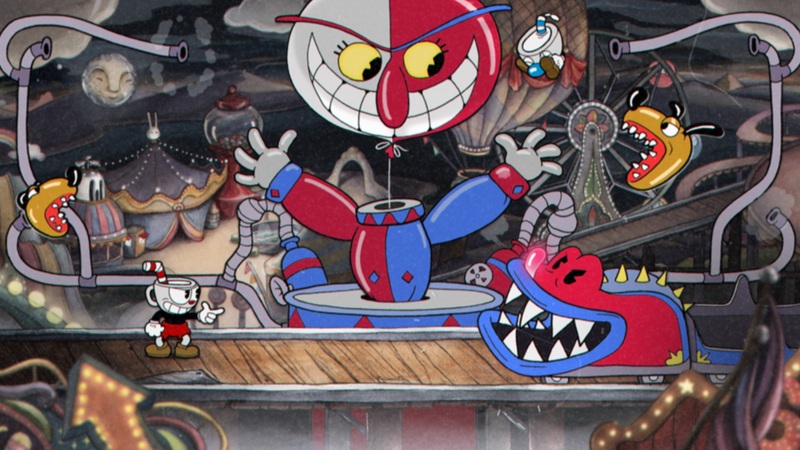 Cuphead earned rave reviews for its Contra-style gameplay, creative bosses, and tough-as-nails difficulty, but TheMexicanRunner has certainly conquered it before. We even talked to him about it here at Shacknews. And with the $20,000 incentive having been met, he'll now attempt a 100% run in front of the masses in what promises to be one of the most entertaining runs of the week. 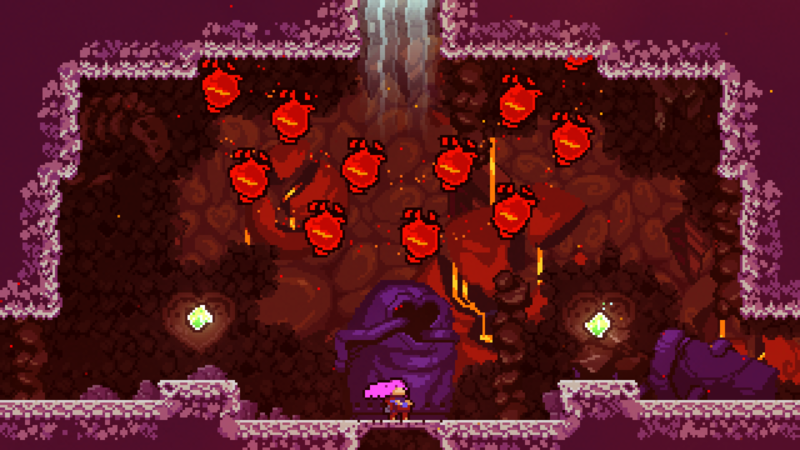 Speaking of breakout indie hits, here's 2018's darling Celeste. This game was practically begging for the speedrunning treatment, given the way the stages are designed and the multiple obstacles that constantly point to death. Two intrepid runners, TGH and yoshipro, will race to the top of the mountain and vie for GDQ supremacy to cap off a Wednesday full of speedrunning action. There may be a Super Monkey Ball 2: Monkeyed Ball Race after the 100% run if the incentive is met. Additionally, after Celeste there could be a Pepsiman Any% with Cutscenes run if that incentive is met. Monkey ball games are always great.